We build thoughtful, livable spaces in every area of your home. RDS Development employs the area's best designers and architects to elevate your space to the next level. A classic kitchen gets a trendy signature look. "Mrs. Wilson told me with concern about mid way through her total home remodel 'You need to not be so involved and let things go. it's too stressful and bad for your health.' After thinking about that, the next day I explained to her that I do care about each of my projects because it is long lasting and affects my clients and their daily lives. 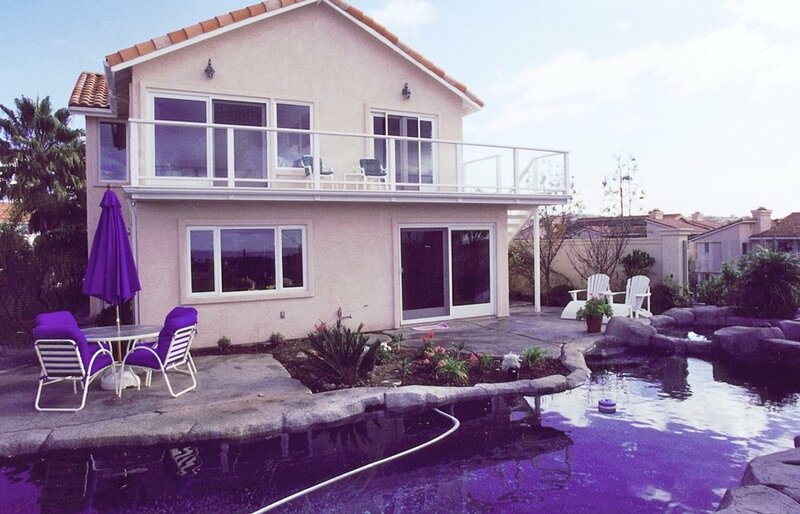 It's that true caring that sets me apart from other contractors"
A family home gets a home and backyard update. An undeveloped yard becomes a getaway. 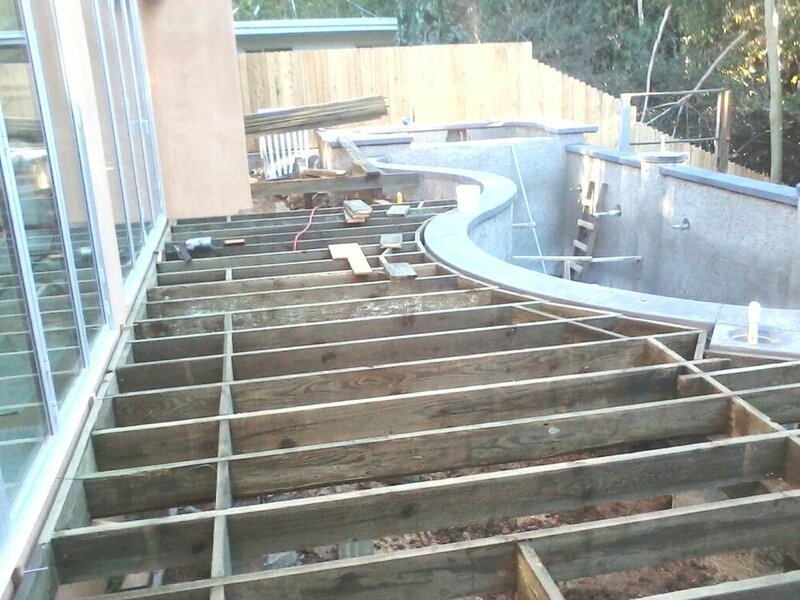 A poolside deck gets a personalized and unique deck remodel. A modern home gets restructured with added space.